33 Steps--That got your attention. 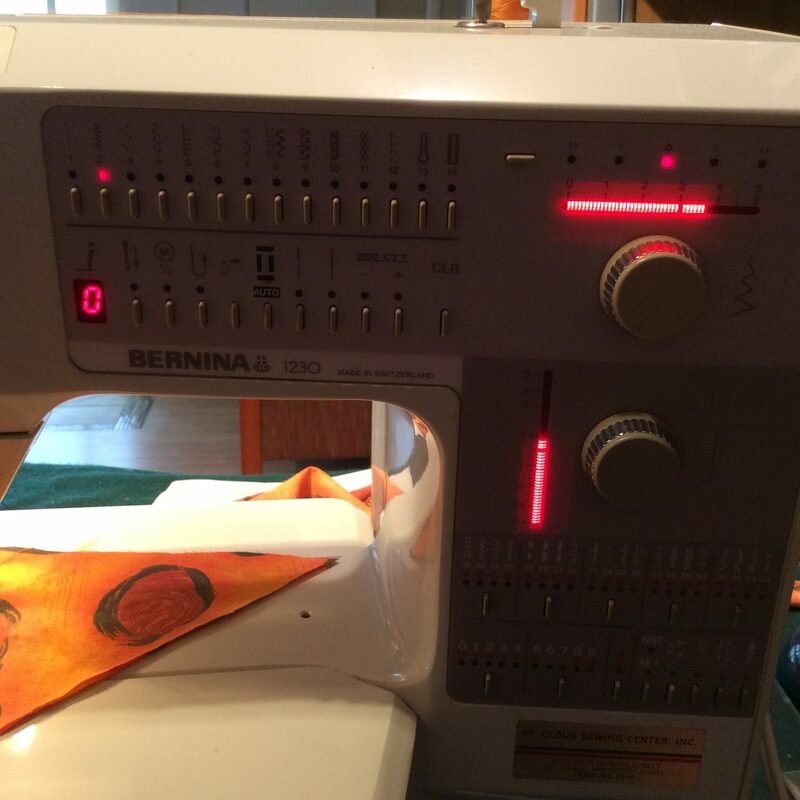 Actually, it may be that many as have tried to include all the tips and tricks I've accumulated. 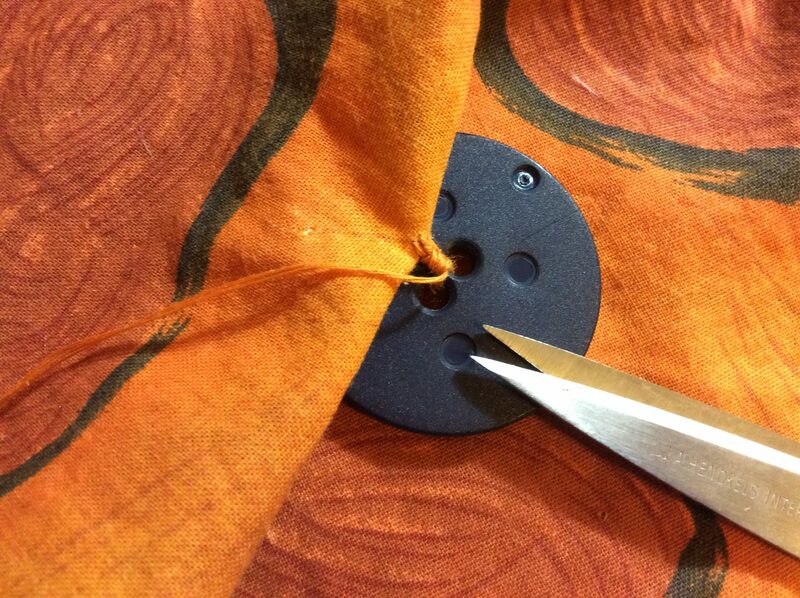 And want this to be the be-all, end-all button sewing tutorial. 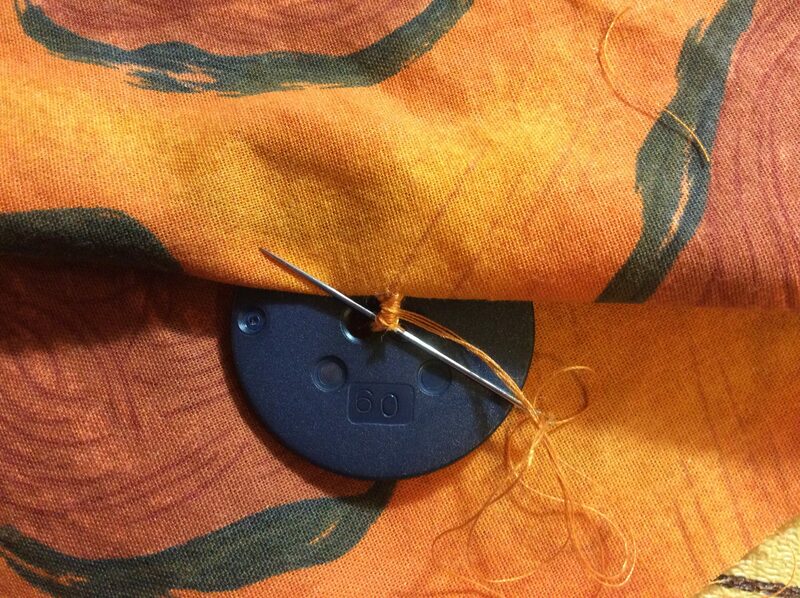 Sewing on a button isn't difficult but it seems to be the 'bugaboo' of all sewing tasks. 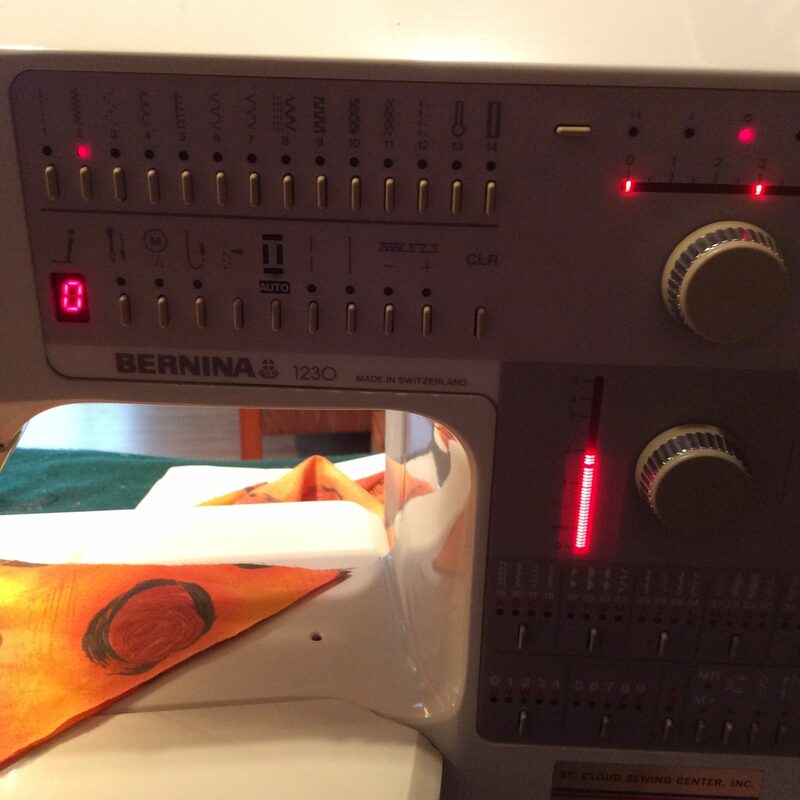 Have you ever babied a dangling button just to avoid having to sew it back on? 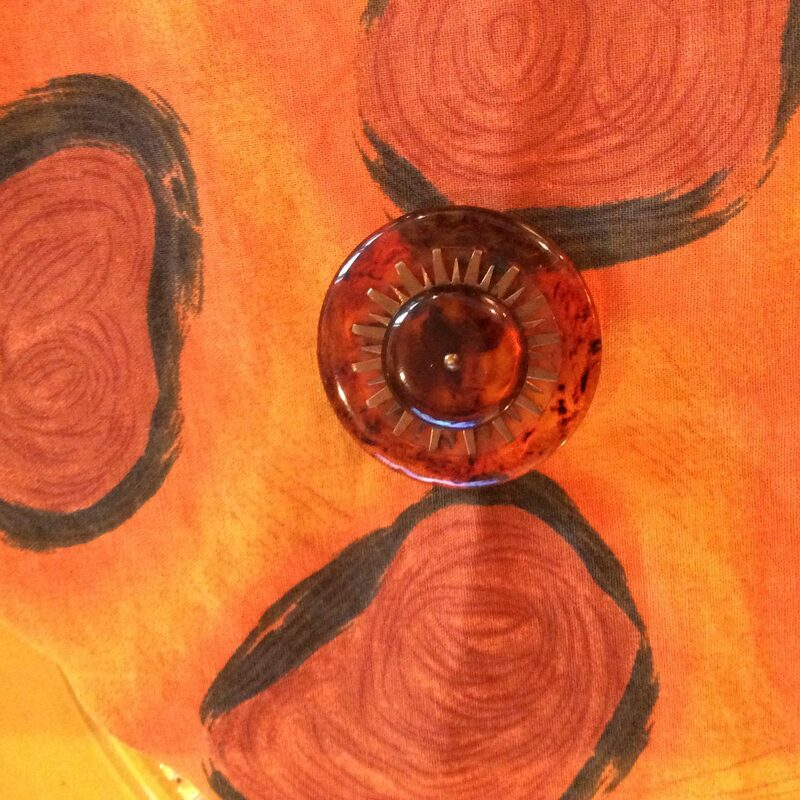 Well, here's the scoop on sewing on buttons that will always look good and last. 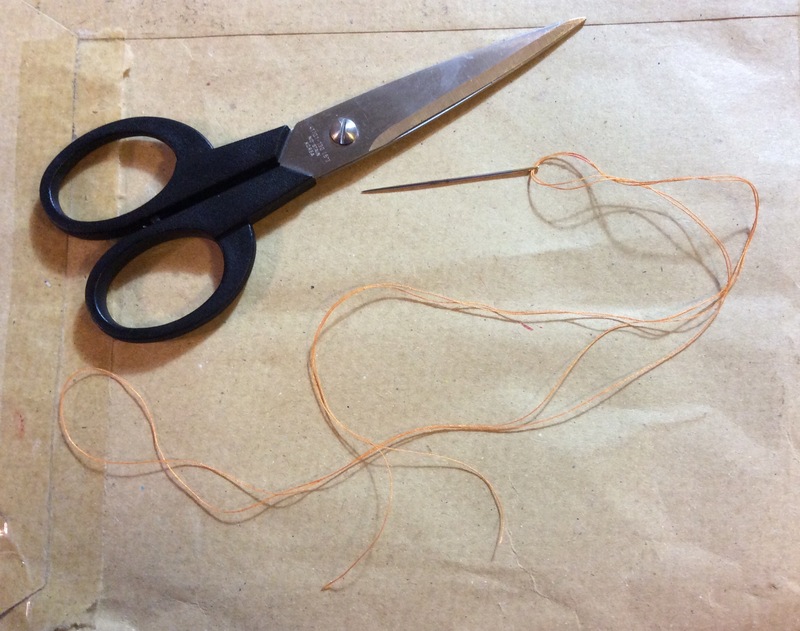 The Number One Secret is the Thread Shank. 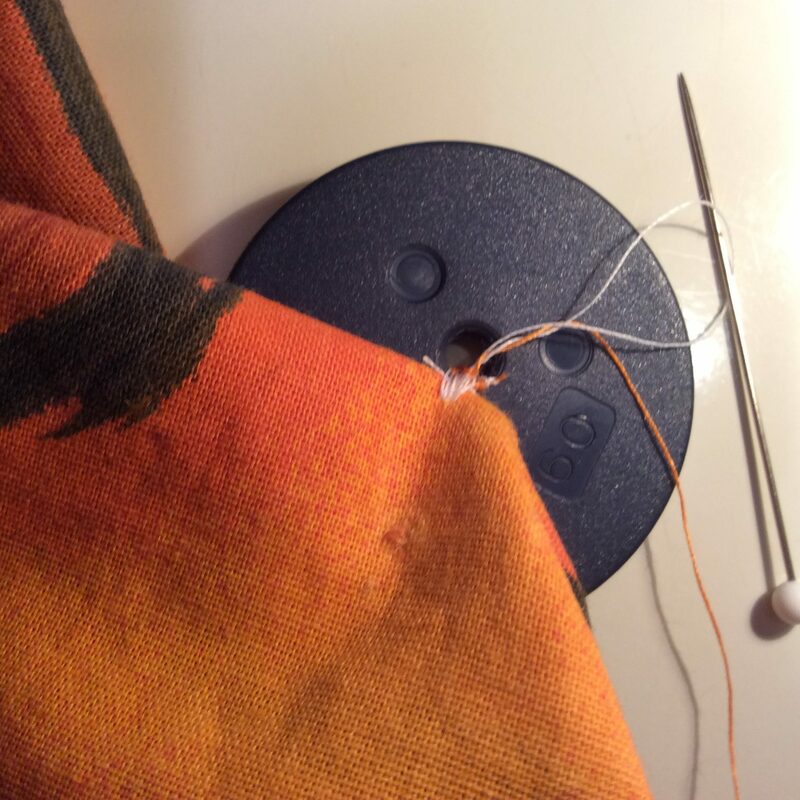 That's the extra thread between the button and the fabric that provides room for the correct seating of the buttonhole under the button. 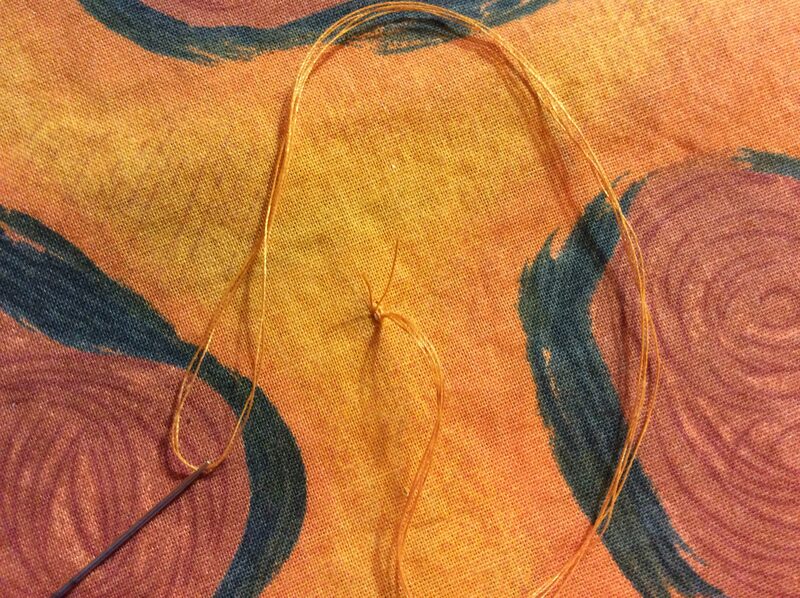 A thread shank is absolutely necessary for thick fabrics but is even advantageous for shirts and blouses. The shank also is a strong attachment as it is firmly wrapped with thread providing strength through more thread and more abrasion resistance. 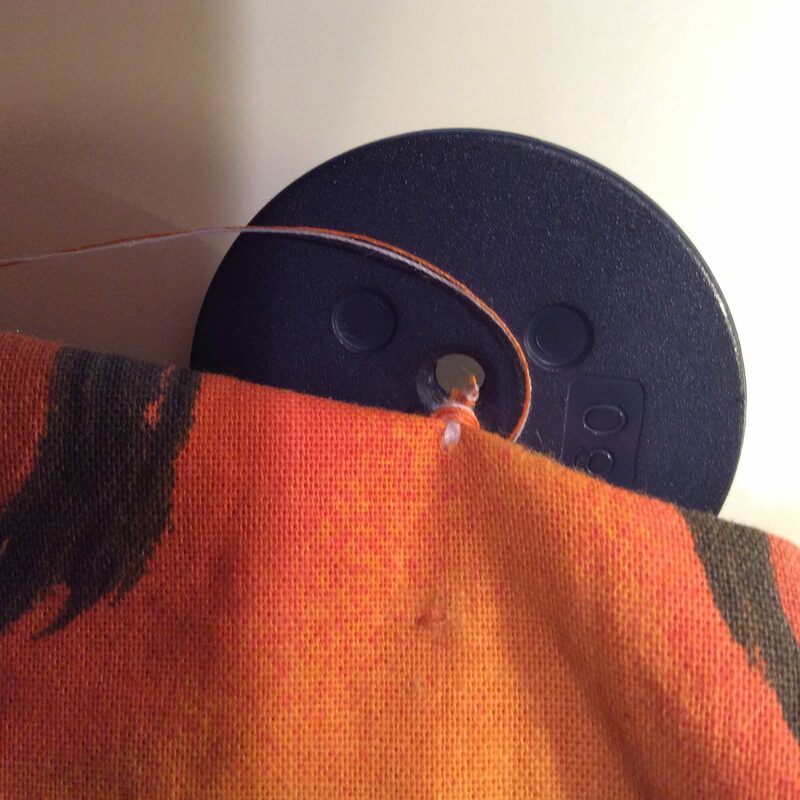 Abrading of the thread is the #1 cause of missing buttons; the buttonhole moves back and forth under the button as the garment is worn, buttoned and unbuttoned. 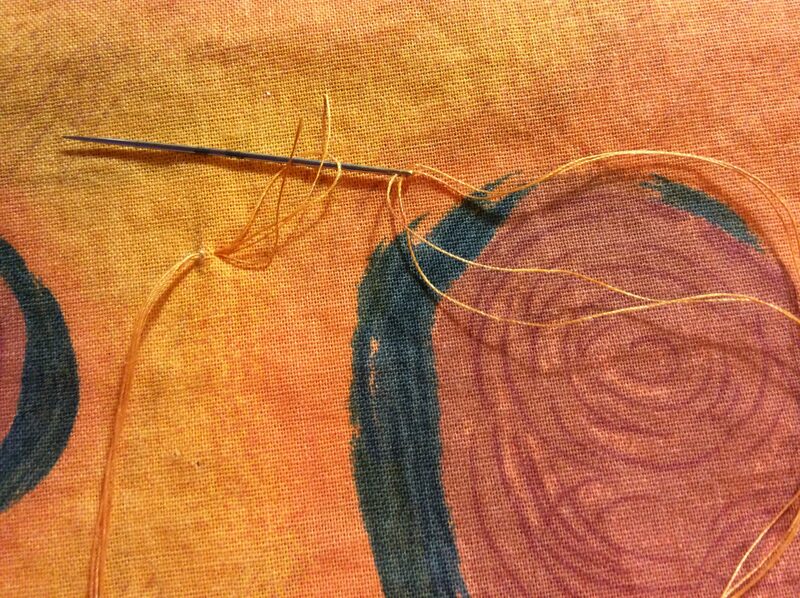 Do not use knots--at beginning or end of stitching. Typical place for knots is on the wrong side; it's just going to rub off during wear, and pretty soon the button is loose/lost. 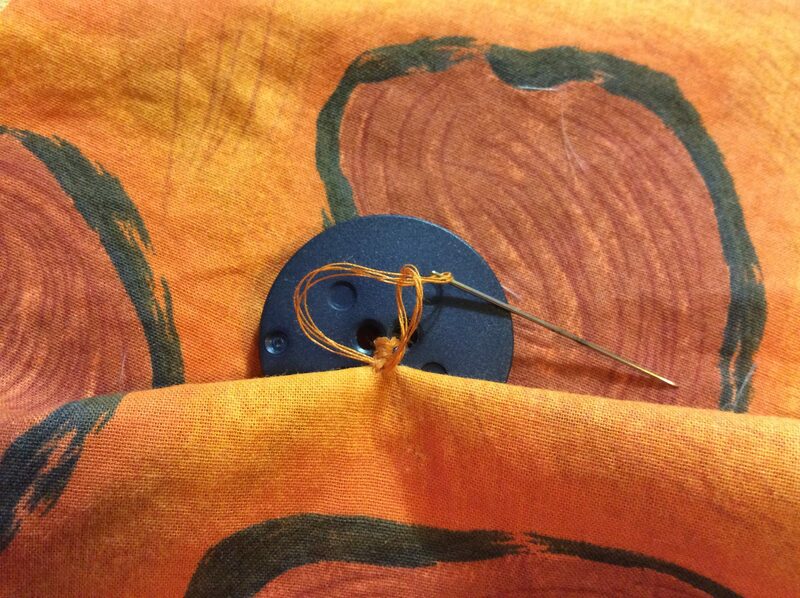 Knots under the button get in the way of the shank, plus they too rub off due to abrasion from the button hole. 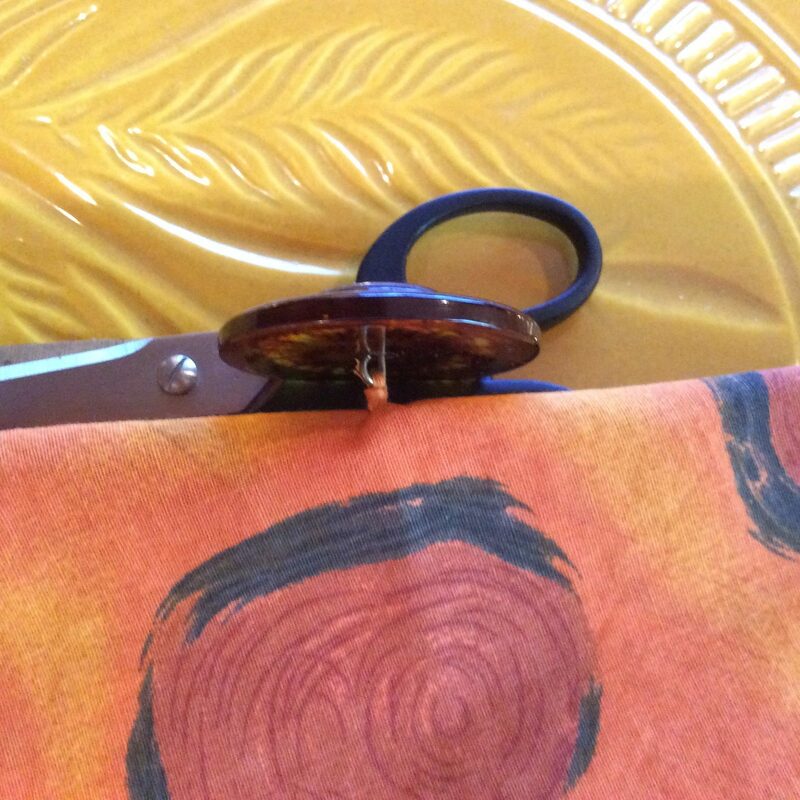 • Beeswax; this comes in a holder that separates threads for complete coating. 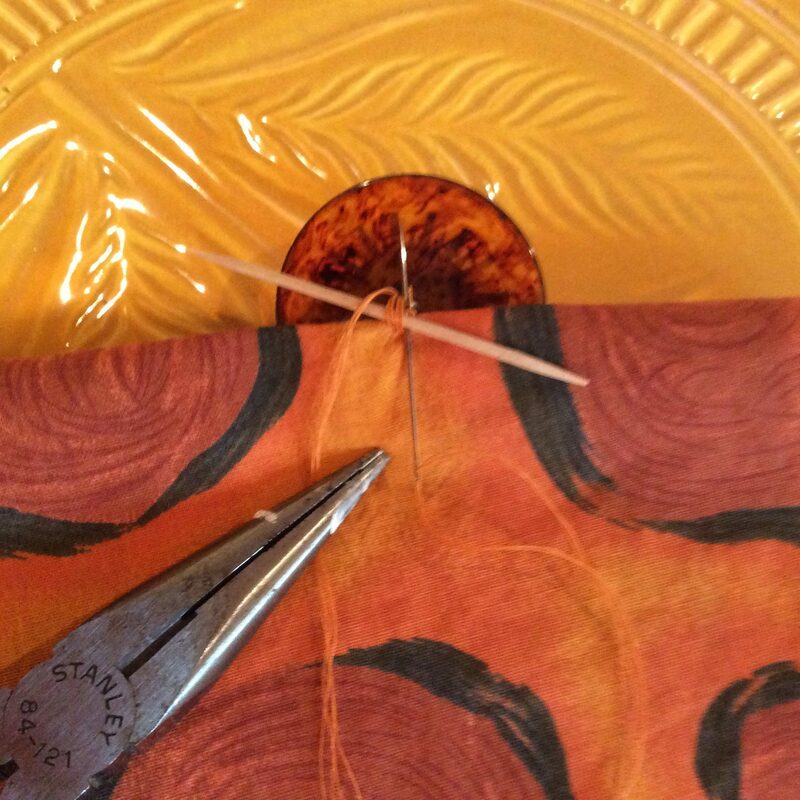 Wax strengthens the thread, prevents knotting, eases needle threading. 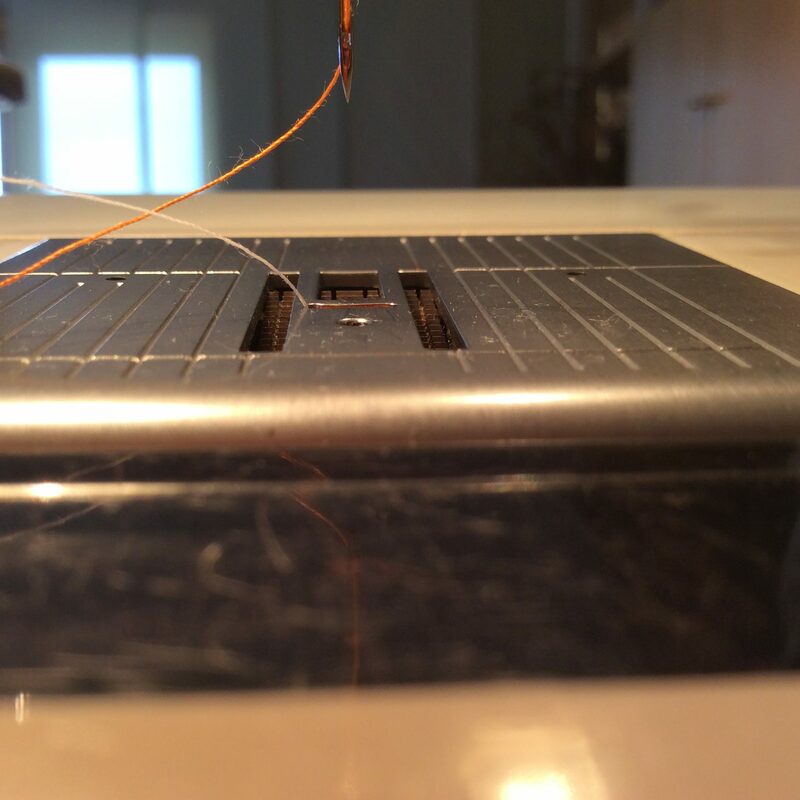 You can also use it to improve the glide on dresser drawers. • Sharps Large Eye Hand Sewing Needles. 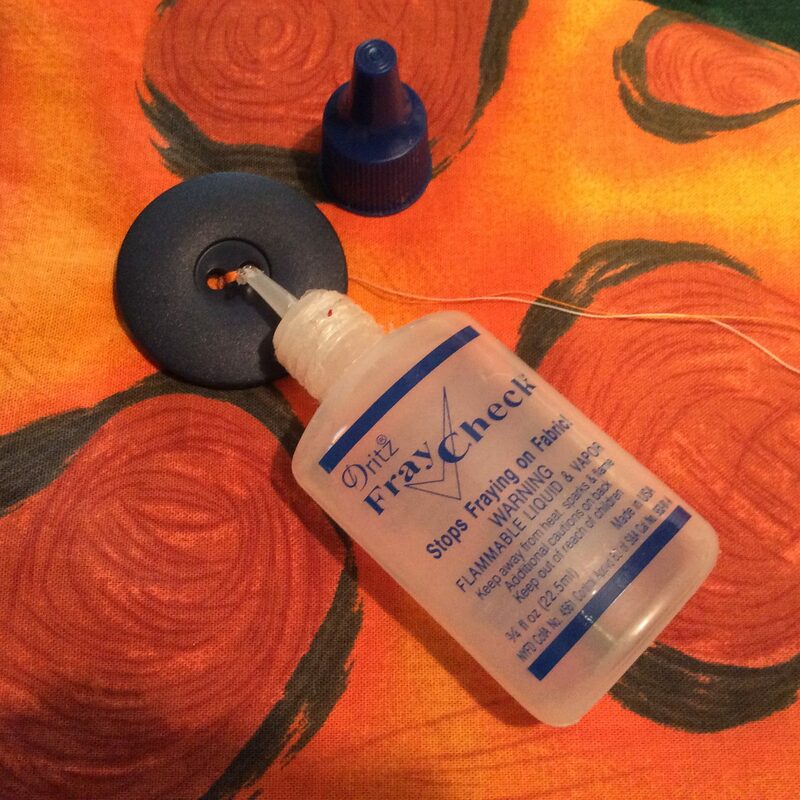 Sharps are an all purpose needle with a round eye for easy threading. 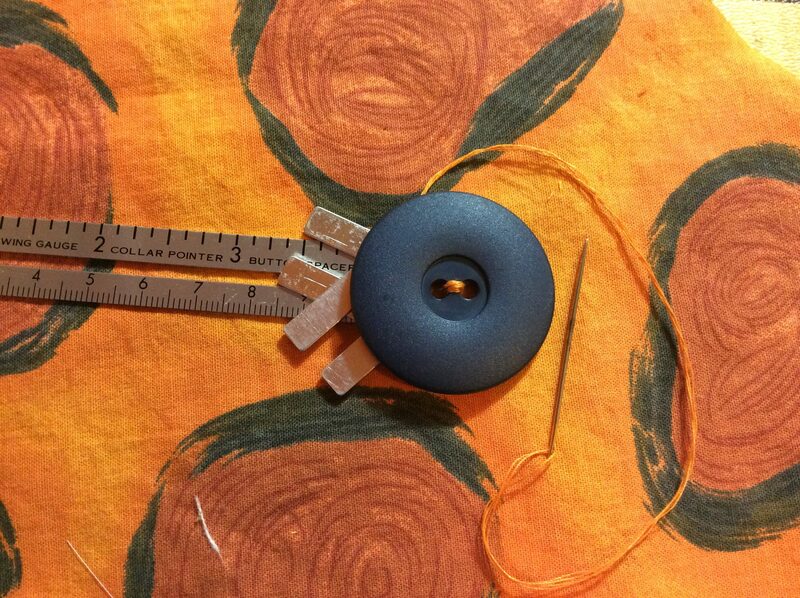 The larger the size number the thinner the needle shaft. 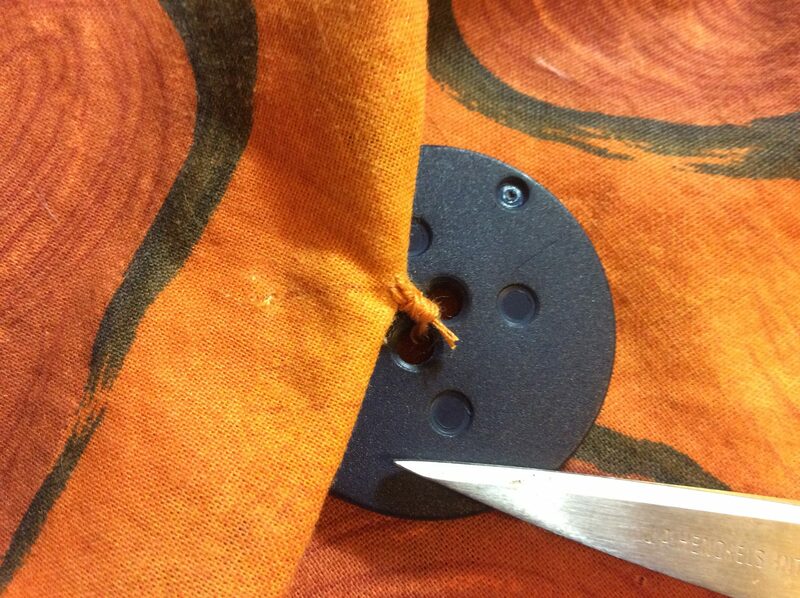 For thick or stiff fabrics, a size from 1-4 means a thicker shaft that won't bend/break when pulled thru the fabric. 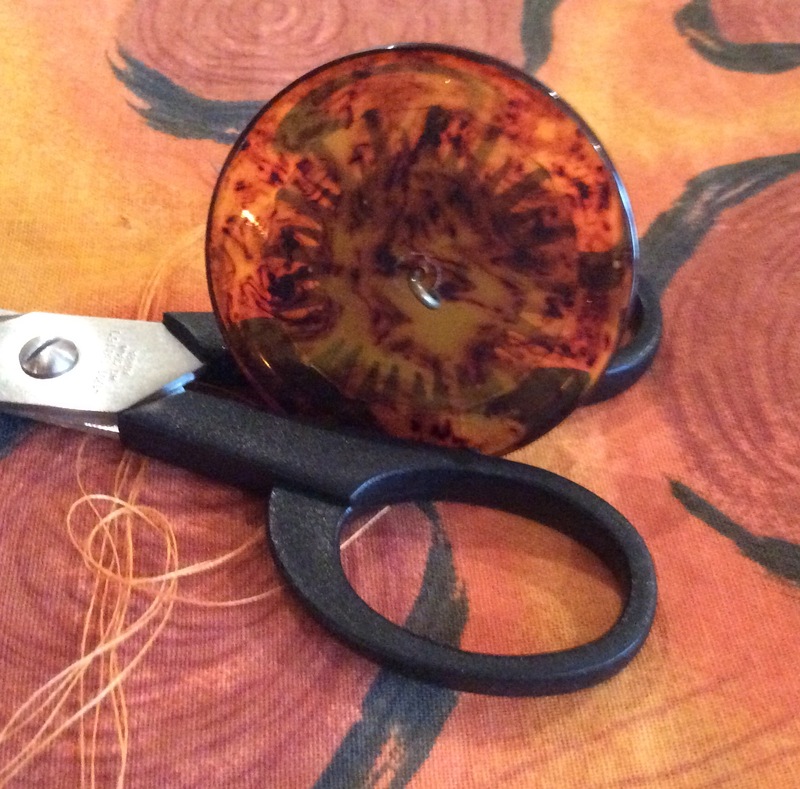 An assortment of sizes in the 5-10 range will provide needles for most hand sewing needs. 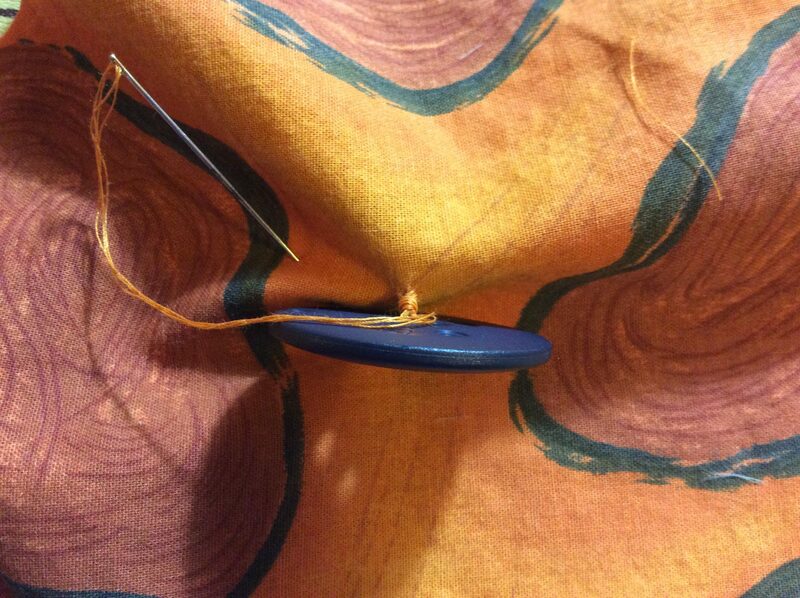 • Thread--all purpose polyester thread has high breakage and abrasion resistance--the button hole edges will rub on the thread. 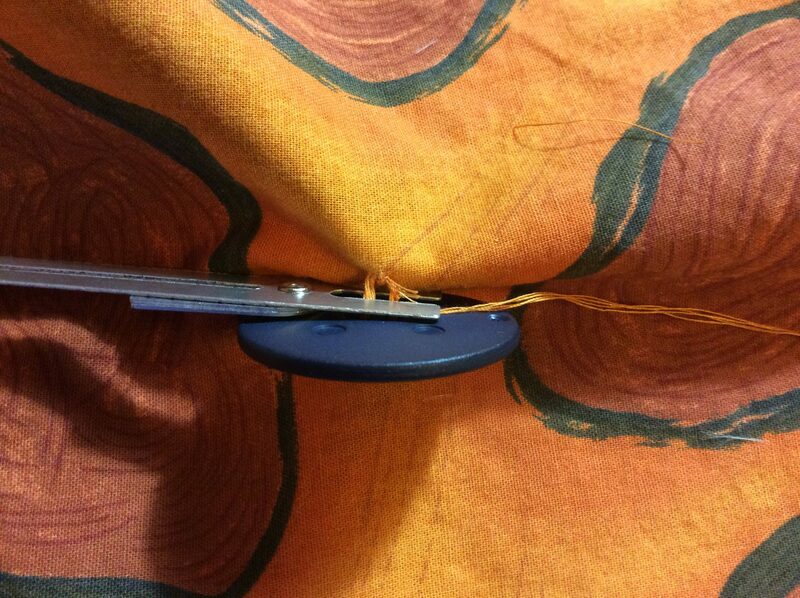 Use a double strand of thread so less stitches are needed to secure button; 3-5 stitches through the holes is sufficient, any more and it just looks messy. 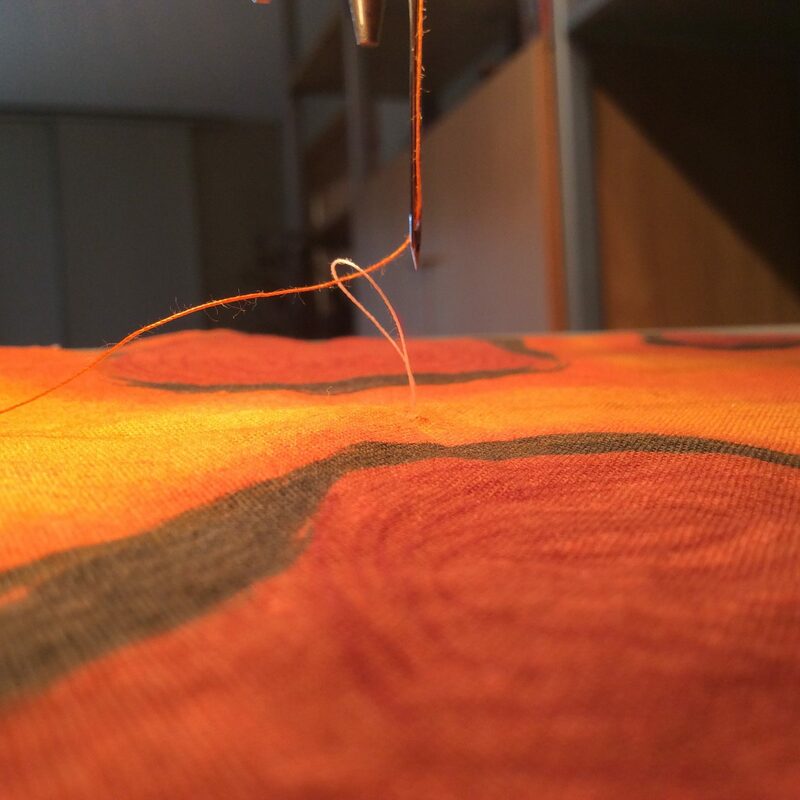 • Fray Check/Seam Sealant secures thread ends and fabric fraying. 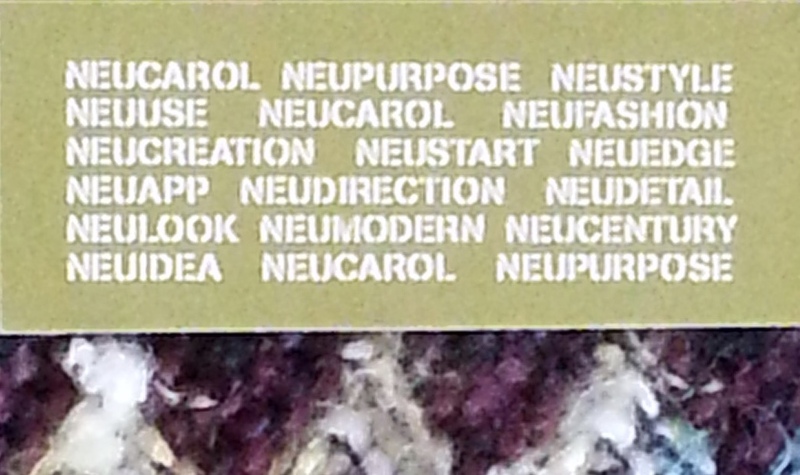 It is washable and dry cleanable. 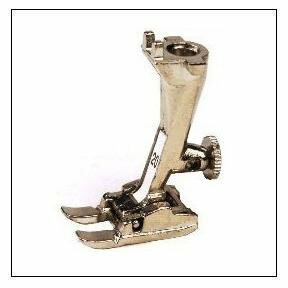 Bernina and other brands of sewing machines have specific presser feet for sewing on buttons. 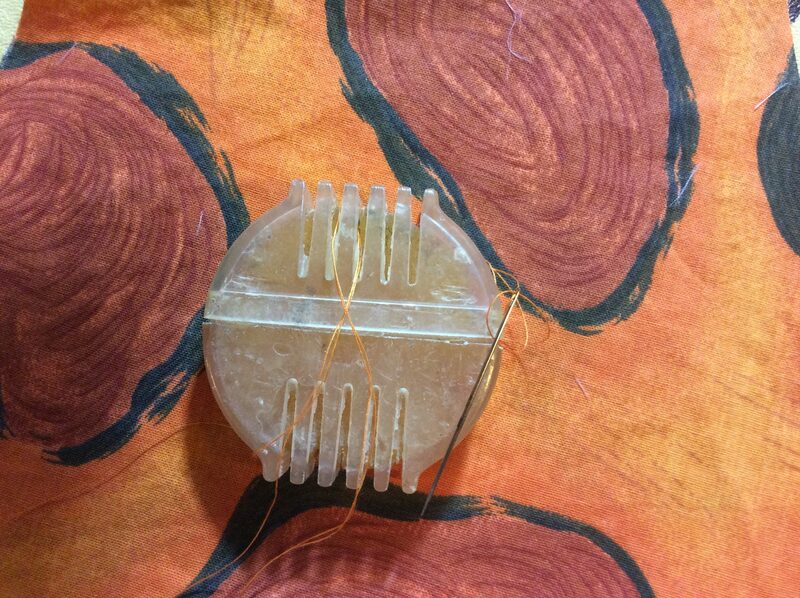 It even has a pin to sew over thus making a thread shank. I don't have one so make do with the #20 Bernina open toe presser foot.